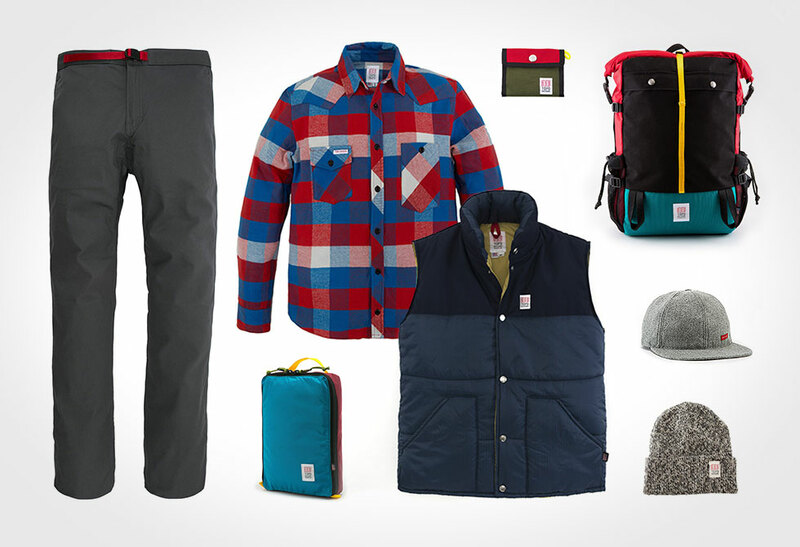 Give the mercury a run for its money with a collection of fall layers by Topo Designs. Just cause old man winter is making his presence known doesn’t mean you need to pack it in for the season. 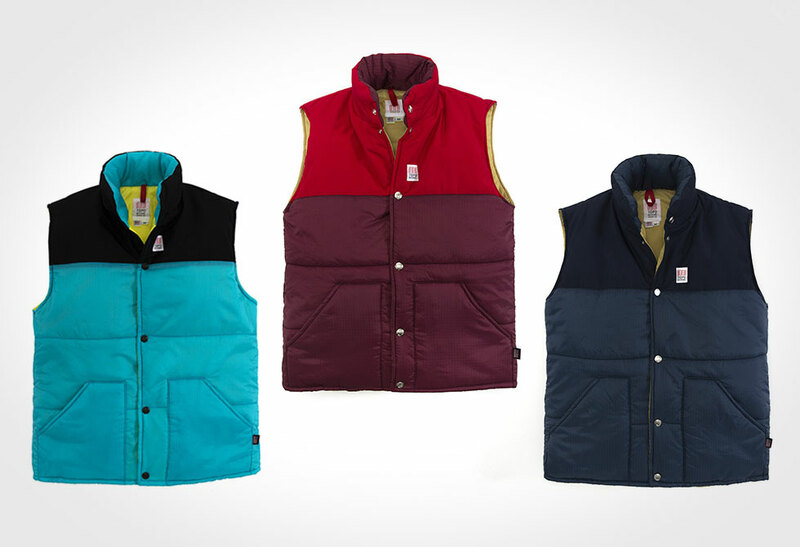 Topo Designs has crafted a collection of multiple layers to help embrace the cool brisk weather. 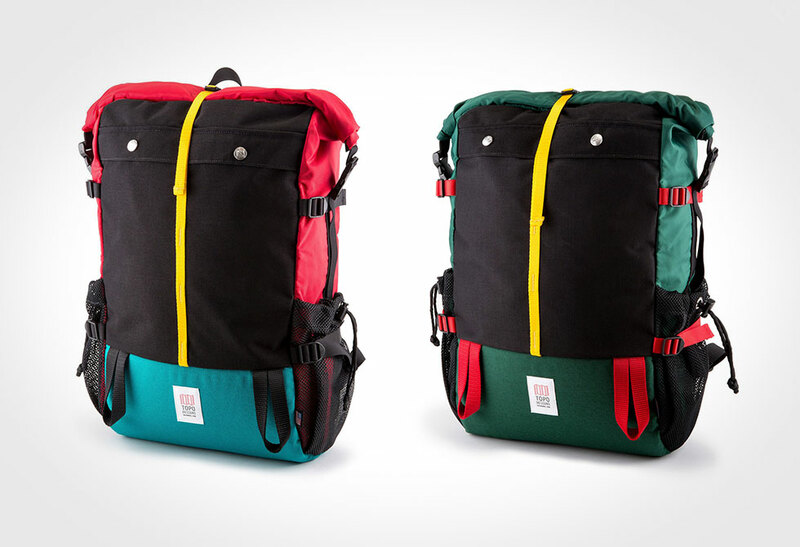 While these guys got their start with climbing bags, they have quickly evolved, perfected, and grown their line-up to a full collection of outerwear and multi-purpose packs. We have to admit, it was super tough choosing the best of the best as we could easily fill our closets with their entire line-up. 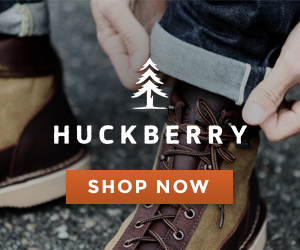 All their products are designed with their signature primary contrasting color palette, handcrafted to perfection in Colorado, and made to last. 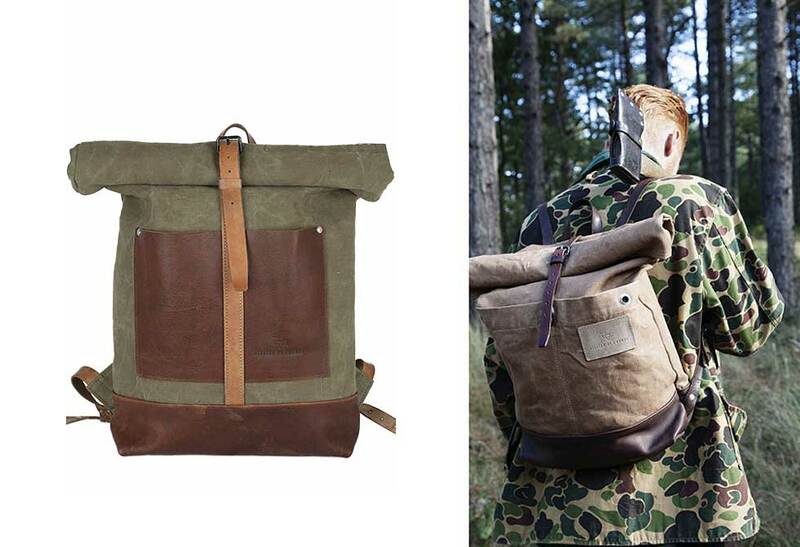 The only thing missing is a good pair of hiking boots. 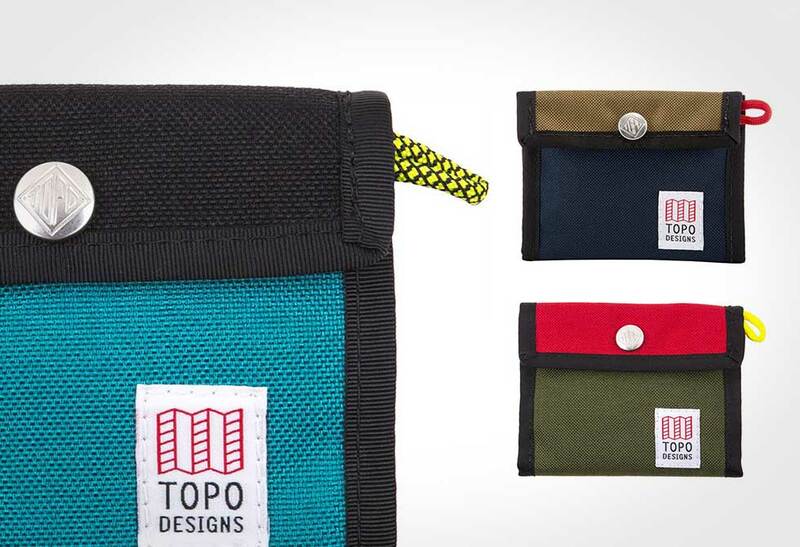 For more information and their entire line-up visit TOPO Designs. 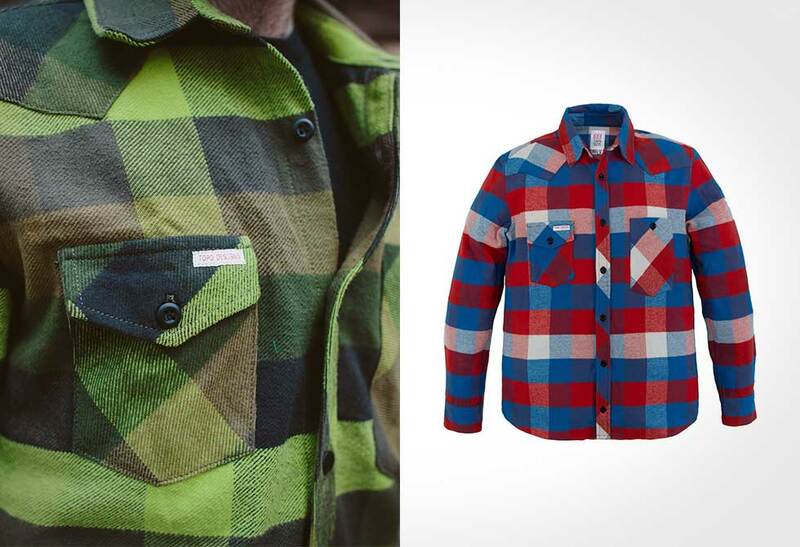 Your Grandfather’s favorite heavyweight flannel shirt, complete with an oversized utility pocket, meets Topo Designs custom plaid. Speaks to the past but designed and fit for the future. 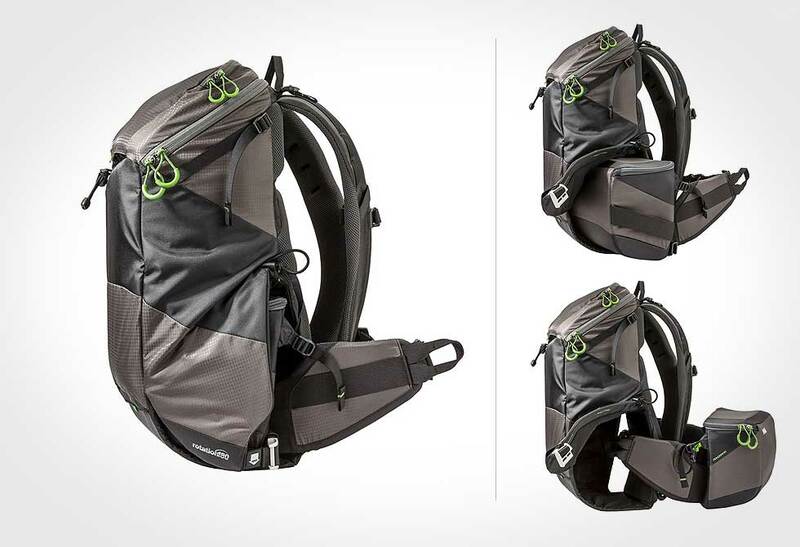 Timeless on the outside, technical on the inside. The Puffer Vest is filled with super-light, quick-drying, ultra-packable Primaloft that keeps heat in without weighing you down. 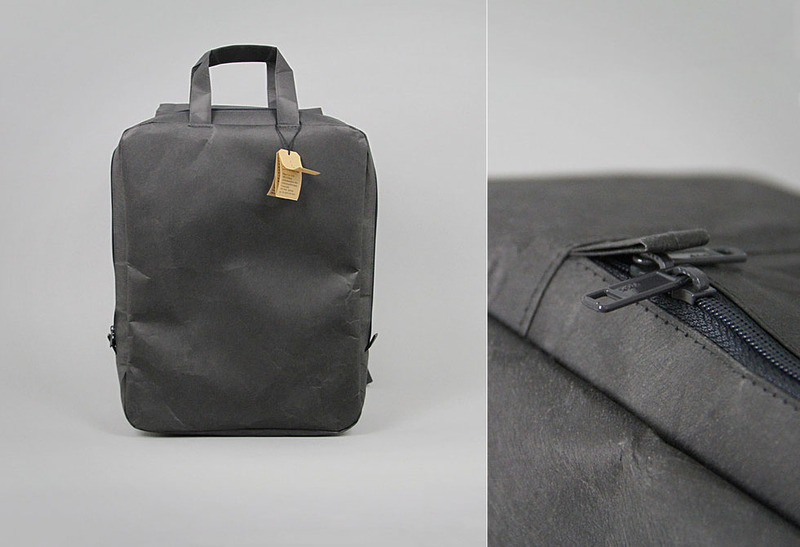 Two exterior pockets and an interior zippered pocket keep everything in place. These may be climbing staples, but we’d happily wear these pretty much anywhere. 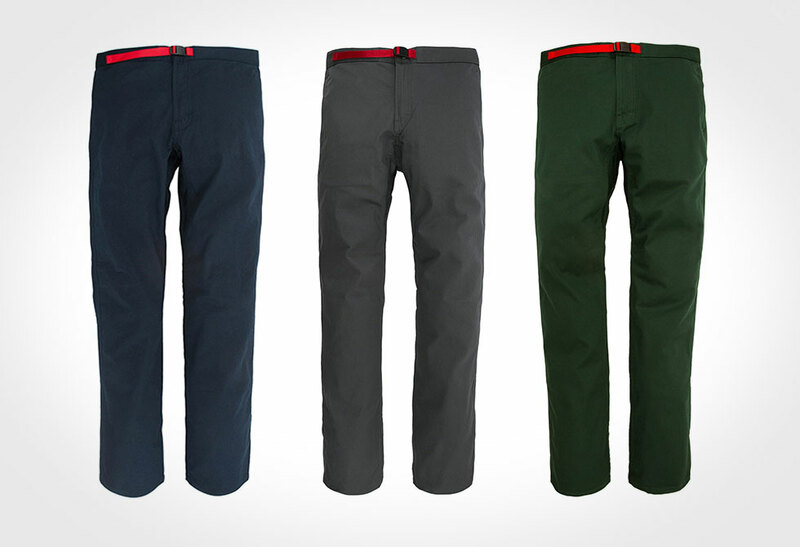 The Climb Pants feature a gusseted crotch and cinch belt, with a trimmer cut and a bit of stretch to improve the fit and feel on or off the crag. 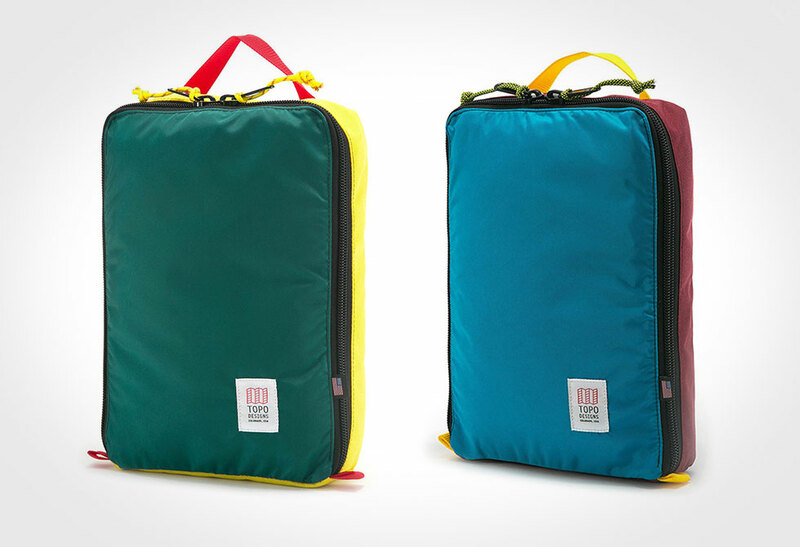 The Pack Bag is a simple, durable and highly functional way to pack down multiple pants, shirts, socks and drawers into one small space. 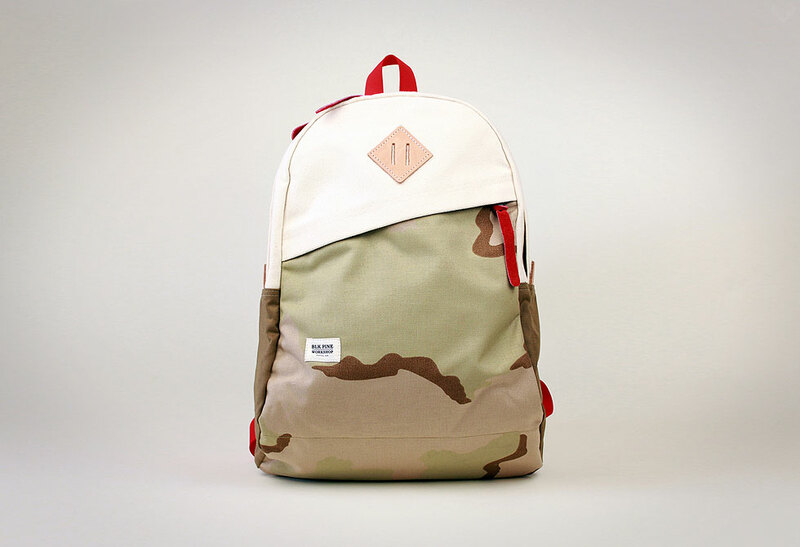 The perfect “do everything” bag. 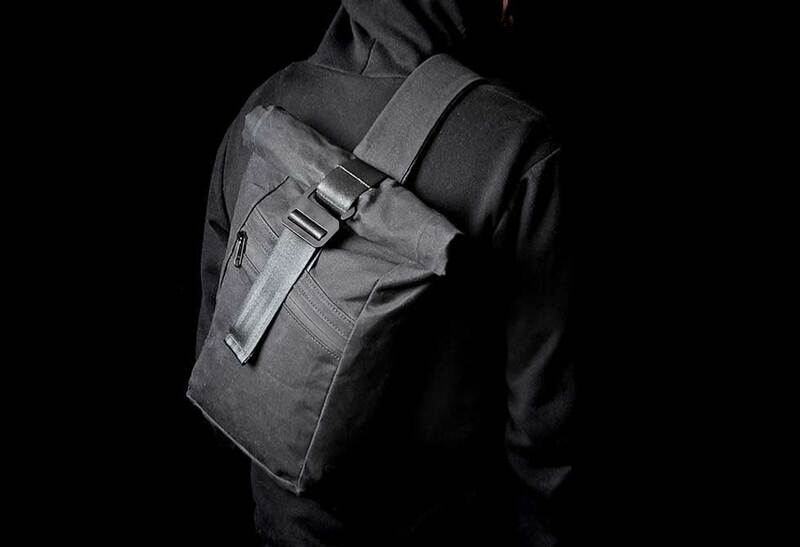 With an adjustable rolltop closure and compression straps, the Mountain Rolltop cinches down to be your day-to-day commuter bag and expands to hold all of the additional layers when out playing in the mountains. The simplicity and security we want in our pocket. A tri-fold wallet complete with a billfold and credit card slots organizes everything, while a snap closure ensures that everything stays inside. 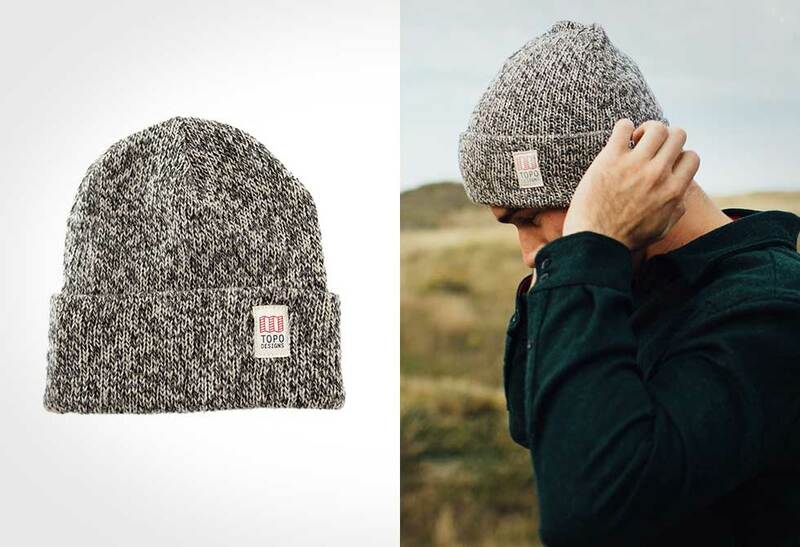 The perfect packable Ball Cap to keep your noggin warm this fall. 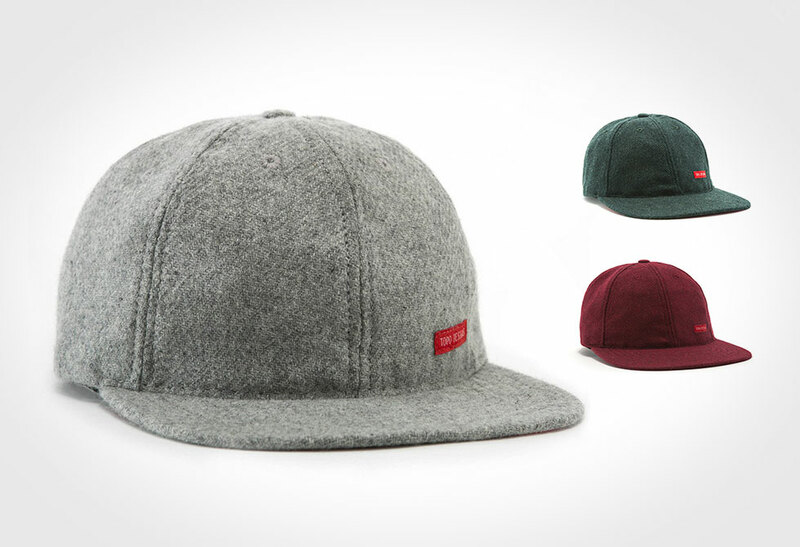 A wool 6-panel cap with adjustable webbing buckle closure. 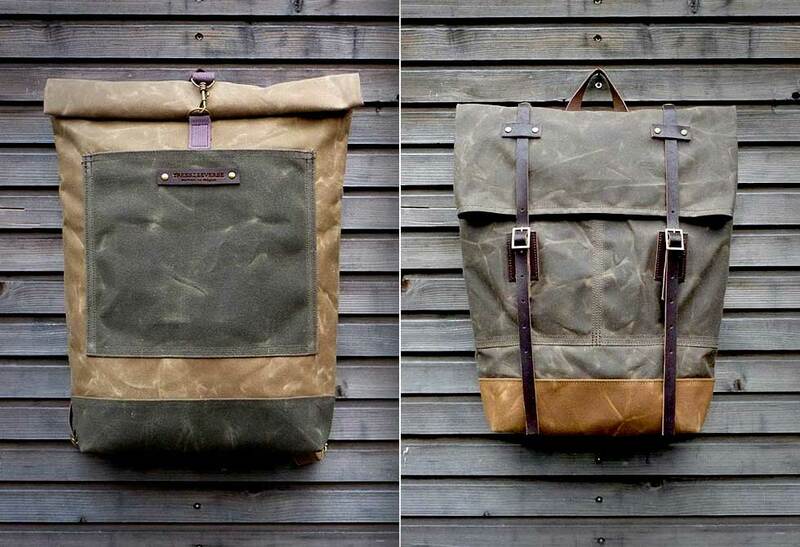 A time-tested classic – ragg wool is heavy-duty, sturdy and warm. The Ragg cap has an acrylic liner for added warmth and softness on the ears.